Empanadas Mendocinas are traditional Argentinian baked empanadas filled with beef, onions, paprika, chili powder, cumin, oregano, hard-boiled egg and olives. 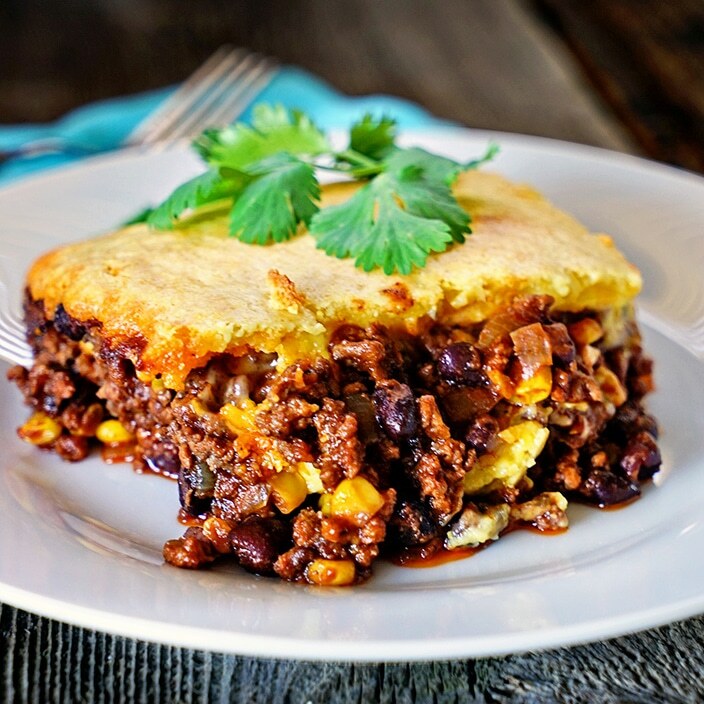 The golden red tinted dough for these is exceptional in that it holds the meat filling yet is still flakey, tender and flavored by the picadillo filling. We were gone all of last week hiking in Utah and Arizona with Dave’s sister, husband and friends. We hit up Snow Canyon, Coyote Buttes where we hiked The Wave, Bryce and Zion National Parks. Talk about AMAZING beauty! Last November we all put our names in a lottery to hike The Wave in Coyote Butte too, and on New Years Day of this year everyone checked in and no one got tickets but Dave! They only allow 20 people a day to hike there and all 6 of us were able to see the most incredible and beautiful rock formations. It was good to be home and see the boys and I decided to make a little home cooked dinner Sunday… like these Empanadas Mendocinas. I originally read this recipe over at Laylitas. In this adaptation of Layla’s recipe I omit the hard boiled eggs and olives and added chopped almonds and golden raisins to the picadillo. The picadillo is basically the ground, cooked meat with onions and spices. I’m not a big fan of the hard-boiled egg and olives in these myself, and usually omit, though feel free to use them. I add my own little touches for a little sweetness from the raisin and crunch from Marcona almonds. This is the filling for the empanadas. First we will need to make the empanada dough. I’ve included that recipe below and it’s perfect for these! Talk about an amazingly tender, flaky, delicious pastry. Seeing as I was still waiting for the delivery of my replacement blade on my food processor, I went old school on this and did it by hand. Sometimes it’s better to do these things by hand and I used my pastry blender. It’s stainless steel with curved wires that quickly incorporate the lard into the flour, which is key to a light, flaky texture. I also used some of my achiote oil for a little added flavor and that authentic golden red color in these baked and crispy Empanadas Mendocinas. That golden red color of the baked empanadas isn’t from staying in the oven too long. No, it’s from the achiote oil in the dough as well as from the picadillo filling spices baking into the dough from the inside. For the picadillo filling combine the ground beef, paprika, chili powder, cumin, Mexican oregano (optional, read below), raisins, chopped almonds, salt and pepper in a large bowl. Melt the lard in a large frying pan or sauté pan, add the onions and salt, cook until the onions are soft, then add the meat mixture to the onions and cook on medium heat until the meat is done, stir frequently. Let the meat mixture (picadillo) cool down, and then mix in the chopped green onions. 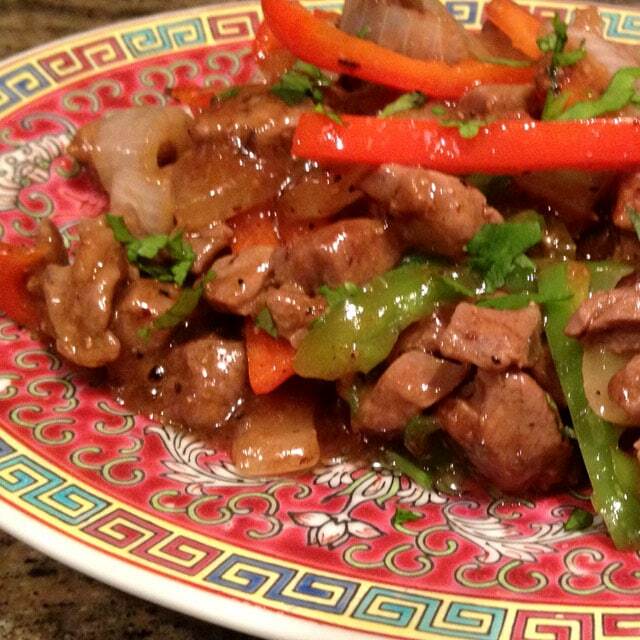 I like to use Mexican oregano in my Latin cooking as it has a more authentic flavor. If you can’t find Mexican oregano, please, by all means use whatever oregano you have on hand. You are going to love these! A little information for you on the two different oreganos: Mexican oregano is a relative of Lemon Verbena and is native to Mexico. Similar in that it’s pungent like Mediterranean oregano, Mexican oregano has notes of mild licorice and citrus. Mediterranean oregano is a member of the mint family and most often is used in Greek and Italian recipes. 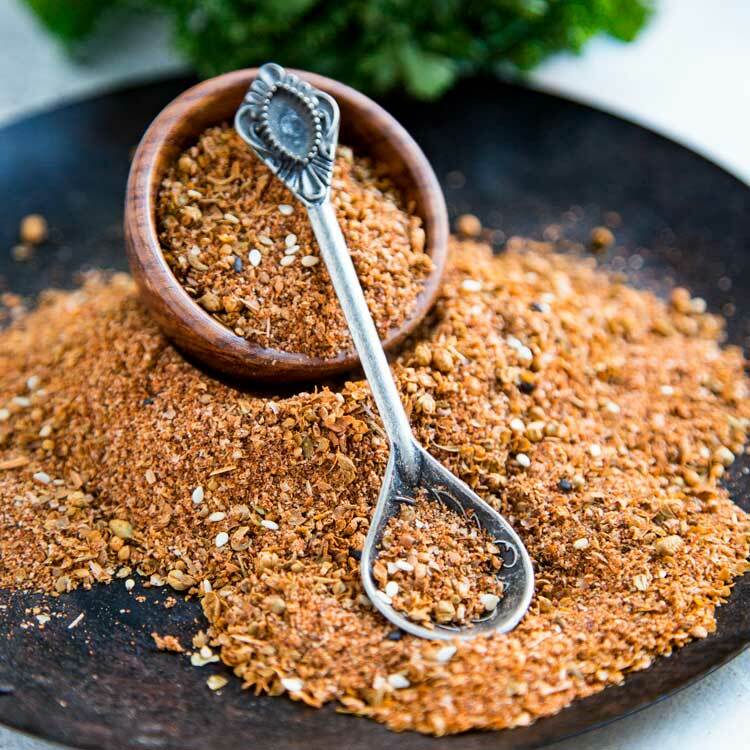 Mediterranean oregano is the one most found in spice racks and supermarkets. Let’s make empanadas! On a lightly floured surface roll out the dough into a thin sheet and cut out round disc shapes for empanadas (use 4-6″ round molds or a small bowl/plate, depending on how large you want them to be). Add 3-4 tablespoons of the meat mixture to the center of each dough round. Brush the edges of the empanada dough circle with the whisked egg whites to seal and fold the empanada discs over the meat and seal the edges gently with your fingers, twist and fold the edges of the empanadas with your fingers (to be truly authentic), or use a fork to press down and finish sealing the empanadas like I did. 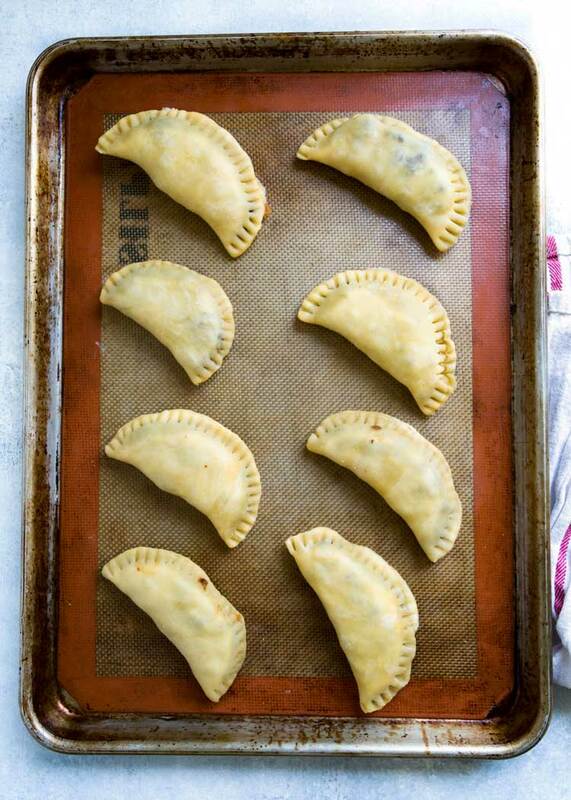 Allow the empanadas to rest and firm up in the refrigerator for about 30 minutes or until ready to bake. Preheat oven to 400°F. Brush the tops of the empanadas with the remaining egg whites and bake for about 25 minutes and serve warm. These always come out spectacular and never disappoint. I serve these with two sauces. One a traditional red salsa and the other a beautiful, fresh and blended chimichurri sauce that brings the whole meal together. The original recipe claimed it was for 30 small and 20 medium sized empanadas and I only made 8 with one half of the dough (so I would have had 16 total). I froze the remaining dough disc, and after the picadillo cooled completely, froze the remaining balance too for another empanada making day. Not quite sure how Layla was able to make 30, possibly at the 4″ round size, but 16 of these 6″ round sized is a good batch for me. 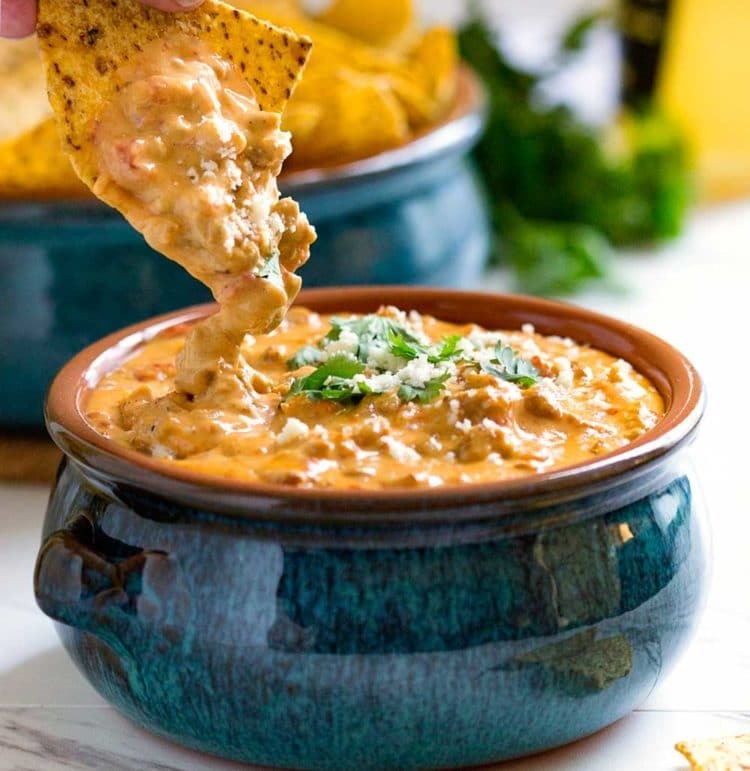 They are great to feed a party with another dish, or make the smaller version for an appetizer. My thinking next time is to run my dough through a pastry attachment on my Kitchen Aid Mixer and see how thin I can get it. Doing it by hand I’m sure I could have rolled it out thinner. Next time! 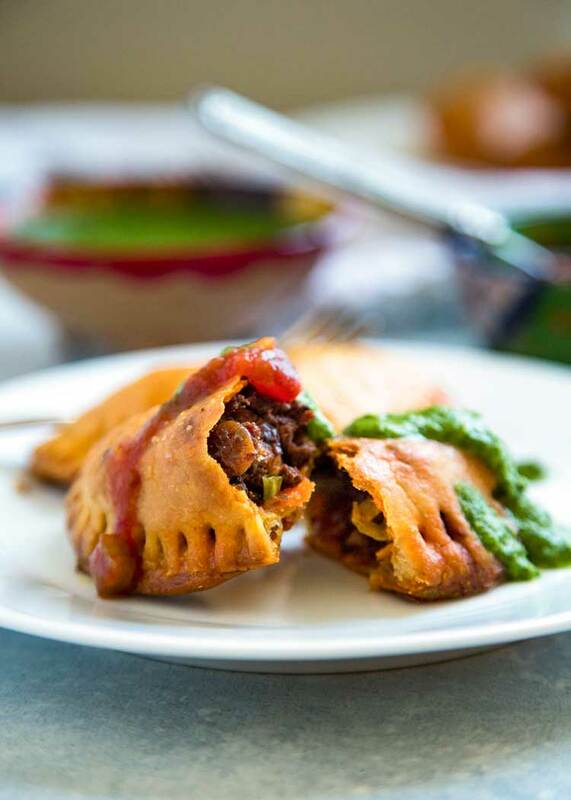 If you’re a fan of empanadas and other types of hand held desserts like hand pies try my Shredded Beef Verde Empanadas, Pumpkin Spice Cinnamon Apple Empanadas or my Rhubarb Baked Empanadas. Heck, bake up a batch or two for your Cinco de Mayo celebration. These may be from Argentina, but Latino food is always a win. Enjoy! 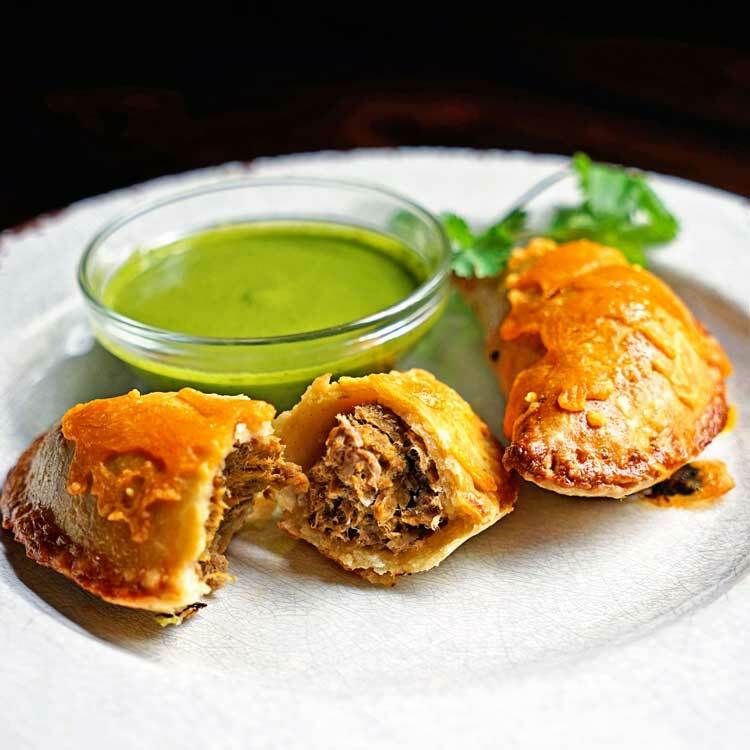 Empanadas Mendocinas are traditional Argentinean baked empanadas filled with beef, onions, paprika, hot pepper powder, cumin, oregano, hard-boiled egg and olives. I've omitted the hard-boiled egg and olives in this recipe, but feel free to add if you prefer. Empanada Dough: In bowl by hand or in food processor. Mix the flour and salt in a bowl until well combined. Add the lard, achiote oil (optional, See Note 1) and blend well with hands or pastry blender. 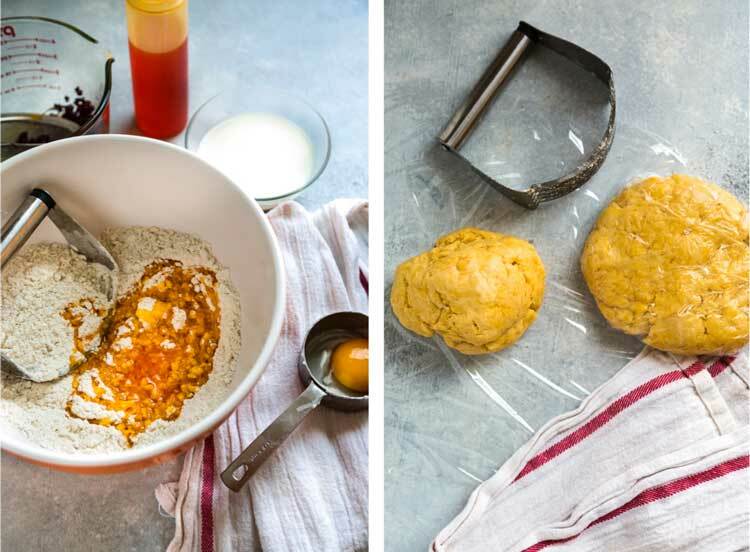 Add the egg yolk and the milk in small amounts, blend by hand or pulse until small dough clumps start to form. Form the dough into 2 flattened discs, wrap with plastic wrap and chill in the refrigerator for about 30 minutes. Combine the ground beef, paprika, chili powder, cumin, Mexican oregano, raisins, chopped almonds, salt and pepper in a large bowl, mix all the ingredients together, set aside. Let the meat mixture (picadillo) cool down, and then mix in the chopped green onions. Set aside. Whisk together the 2 egg whites and set aside. Save egg yolk for other use. On a lightly floured surface roll out the dough into a thin sheet and cut out round disc shapes for empanadas (use 4-6" round molds or a small bowl/plate, depending on how large you want them to be). Add 3-4 tablespoons of the meat mixture to the center of each dough round. Brush the edges of the empanada dough circle with the whisked egg whites to seal the empanada. 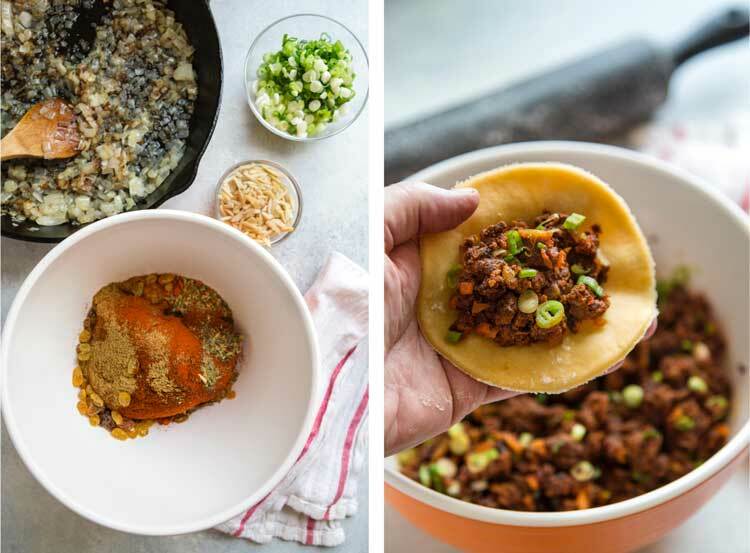 Fold the empanada discs over the meat and seal the edges gently with your fingers, twist and fold the edges of the empanadas with your fingers, or use a fork to press down and finish sealing the empanadas. Allow the empanadas to rest and firm up in the refrigerator for about 30 minutes or until ready to bake. Preheat oven to 400°F. Brush the tops of the empanadas with the remaining egg whites. 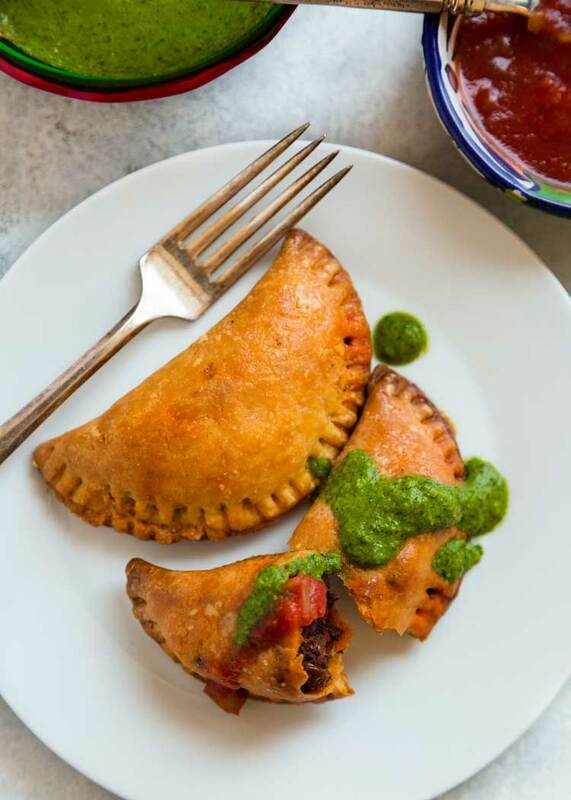 Bake empanadas for about 25 minutes and serve warm with a salsa or chimichurri sauce. You may substitute butter or Crisco for the lard. 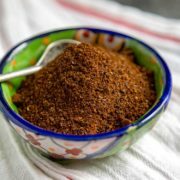 In a microwave safe measuring cup add 1/2 cup vegetable oil and 2-3 tablespoons of annatto seeds and cook for 2 minutes. Allow to steep and cool, about 5 minutes. Strain oil and discard seeds. Whisk together both egg whites, saving egg yolk for other use. Use to seal empanadas and brush beaten egg whites on empanadas prior to baking. 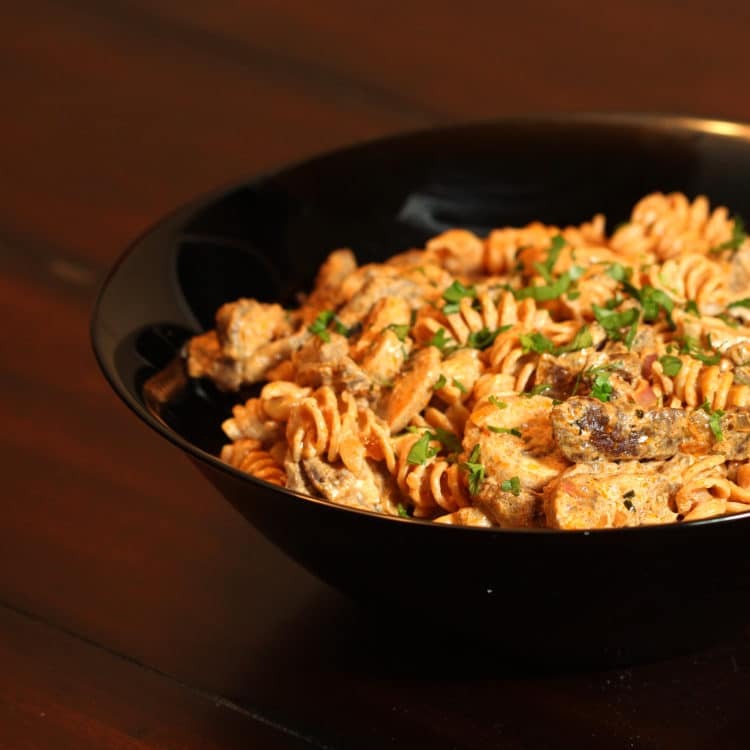 If Marcona Almonds are unavailable, use roasted almonds and chop. I was just hiking in Utah and Arizona this past week! Zion blew my mind. Unbelievable. I hiked Angel’s Landing and it was one of the most incredible things I’ve done! 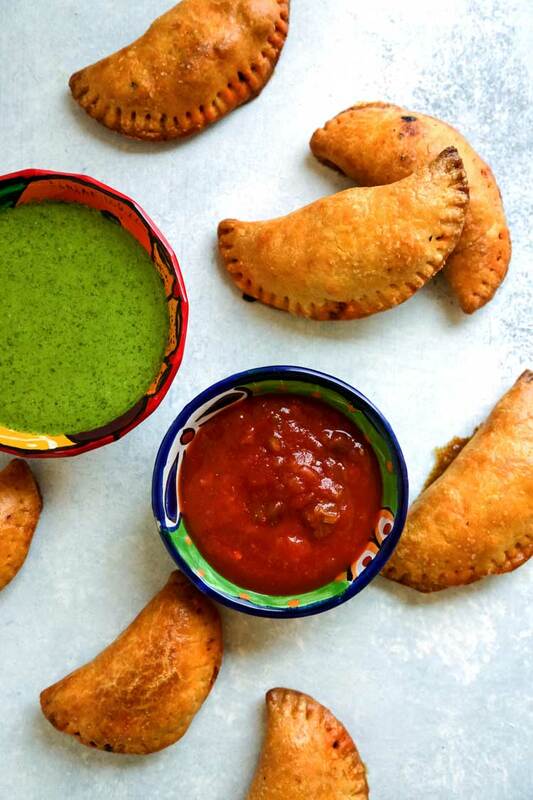 These empanadas looks amazing and remind me of the Southwestern food I had there! Looks like the perfect weekend lunch/dinner. Boy, those three words sure do have a nice ring to them…”Let’s make empanadas!” I love authentic cooking and this is a wonderful example! I can imagine the depth of flavor going on here, Kevin! Delicious! Thanks Annie! 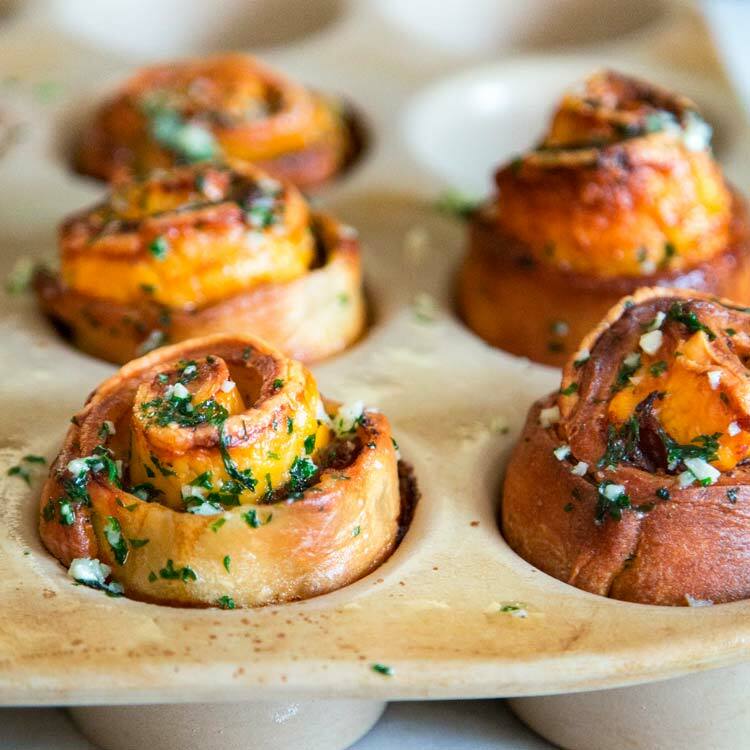 These are pretty amazing warm from the oven…. Delish! I really enjoyed your photo journey of Utah and Arizona. How amazing that you got to be 6 of 20 on the Coyote Butte hike. It’s such a different experience to hike without crowds of people. Such a gorgeous place!! These empanadas look so delicious. I like your swap of almonds and raisins for eggs and olives – that would fit my tastebuds better too. And the lesson on oregano was really interesting. I just discovered Mexican oregano in the last year or so and I love it, but hadn’t looked in to how it differed from the Mediterranean variety. 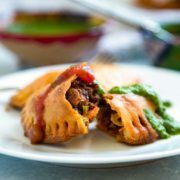 As for these beauties, I hope you give them a try, the filling is great wrapped in warmed tortillas as well. But who doesn’t love a crunch-tastic empanada! Hi Kevin. I’ve never made empanadas, why I don’t know because these sound delicious. I have made pasties many times which are popular in MI, but they are a much more basic meat and vegetable hand held pie, which you probably already know. I like the spicy flavor here and your dough is really quite easy. Definitely on my to do list now. Yeah, I’ve seen some of your pics on IG. Looks that you’ve had a beautiful time and visited picturesque places. I’ve never made Empanadas in my life; however, this weekend I made a meat pie with a homemade puff pastry, and I can tell making the dough took a lot of time (although they result was delicious):) Love these hand pies and the dough which is relatively easy to make! Oh, I love a good empanada! This one sounds perfect for Cinco de Mayo, too. Love the addition of the almonds in there…sounds like something I need to try asap! Anything handheld and tasty… count me in. Thanks Dave!